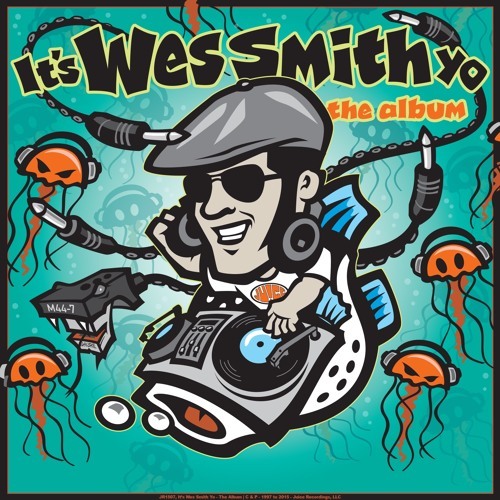 Turntable Sax by Wes Smith from It's Wes Smith Yo - The Album by It's Wes Smith Yo! Channelling the life aquatic, Wes Smith invites you to join him and his magic fugu for a journey into deep bass. With a proper album, exploring the currents of his mind, Wes Smith reserves a seat for you to float among his jelly fish friends as you feel the funk, roll out to the club, and rave on. Drop the low end and press play!